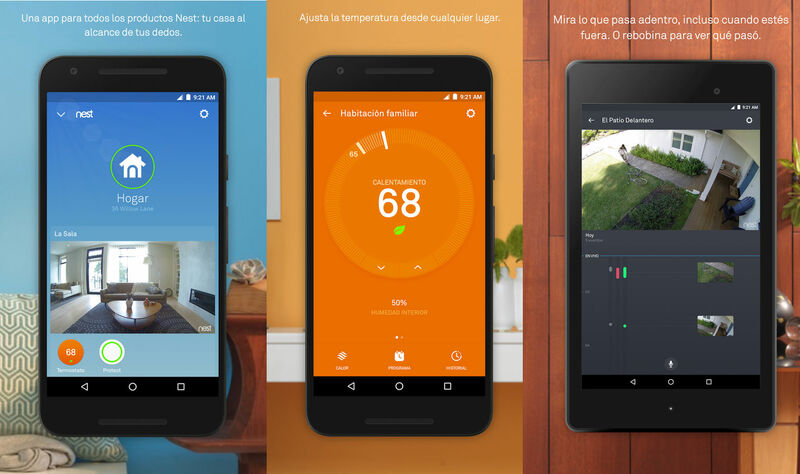 Google-owned smart home company Nest has added yet more helpful new features to its popular app. Easily one of the best looking Android apps out there, Nest manages to introduce thoughtful, incremental improvements with each version bump. This time round we're treated to Google Smart Lock integration and new Nest Cam notifications. The addition of Google Smart Lock will make it super easy for you to access the Nest app. Let's face it: nobody likes having to remember passwords. And the ability for different family members to set their own distinct Nest Cam notifications is exactly the kind of well thought out enhancement we've come to expect from Nest. These add to the Nest app's already impressive list of features to help you control devices such as the Learning Thermostat and Protect alarm, as well as the aforementioned Nest Cam. To check out the latest version of the Nest app download from the Play Store or manually from APK Mirror.